Icing on the Cake has created a 14-foot-tall cake for the United States Air Force Academy Ring Dance. DENVER, CO, October 24, 2017 /24-7PressRelease/ — Icing on the Cake is the latest successful enterprise of owner Mischa Halberg. 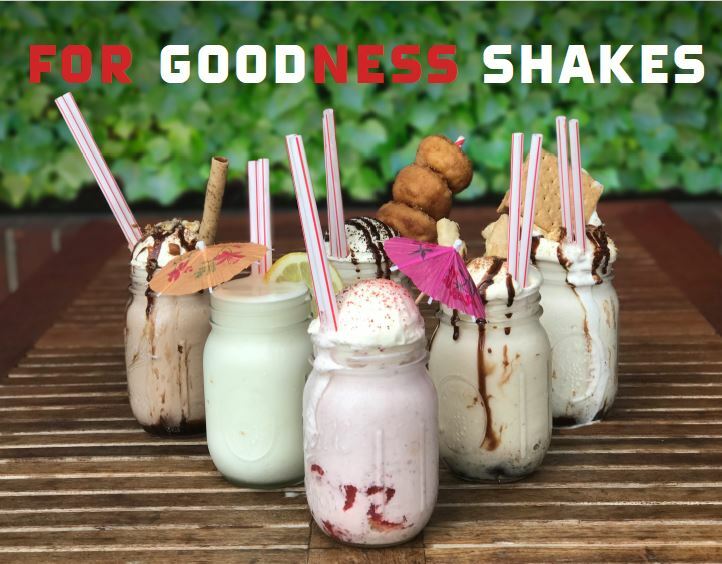 The company was a natural progression from Halberg’s previous business, Cakes by Mischa, which was established in Minnesota. When she moved to Colorado, Halberg fulfilled her longtime dream of owning her own bakery with the founding of Icing on the Cake, centrally located in Colorado Springs. Her hugely successful bakery offers a wide range of specialty desserts and cakes for every possible occasion, from birthdays to weddings. Its high-end wedding cakes are truly magnificent works of art – and they taste delicious too! 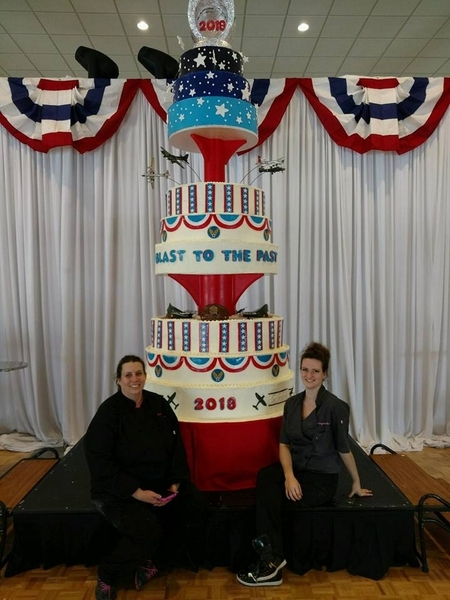 Halberg was honored when her bakery was chosen to make a 14-foot-tall cake for the United States Air Force Academy Class Rings and Ring Dance. The Ring Dance is a formal ball especially for second-class cadets who are about to become first-class cadets and to receive their class rings. The Academy is unique in having had class rings for every cadet since its founding. At the ball, the class crest is unveiled and the rings are placed in champagne and then caught in the teeth following a toast. Each ring, which is made from white gold, has the class crest on one side and the Academy crest on the other. Halberg’s cakes receive consistently positive reviews; with their unique designs and affordable prices, they have quickly become the first choice for every special occasion. Locals are encouraged to drop by the bakery any time and sample some of the delicious treats.